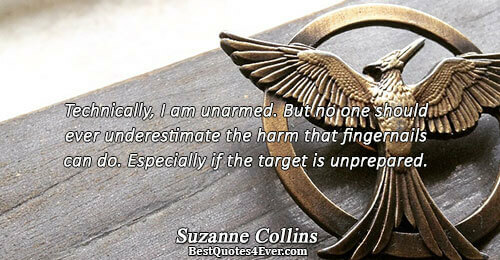 Technically, I am unarmed. But no one should ever underestimate the harm that fingernails can do. Especially if the target is unprepared.